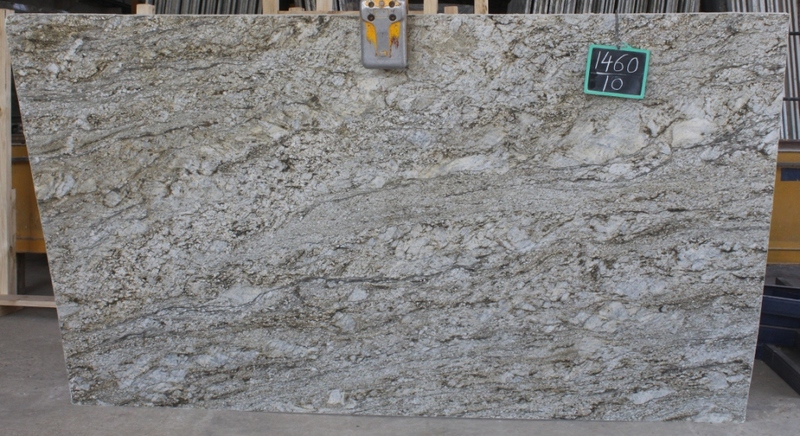 Granite Imports are extensively experienced importers and distributors of high quality, specialty granite. We source only premium grade granite slabs, half slabs and tile, as well as other premium stone materials, and distribute them through independent fabricators in Grand Junction, Denver, and Fort Collins. We have over a decades worth of experience, having served the granite needs and requirements of the Western States since 2001. We value the long-term partnerships we have been able to develop with various quarries across the planet. Those relationships help us maintain our reputation as providers of quality, hand selected granite materials. 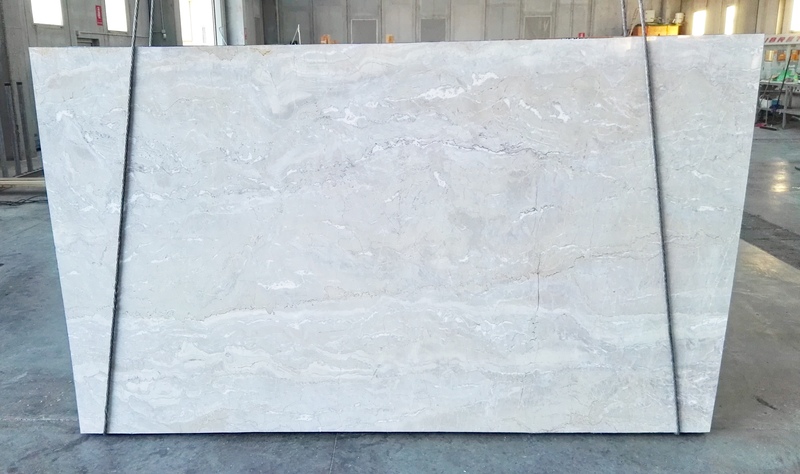 Granite Imports deals exclusively in premium material, providing only the best granite slabs so that the fabricators who buy from us can transform them into truly exquisite products, such as granite kitchen countertops. Even though we sell our products through fabricators, home owners who wish to create a granite kitchen are welcome to visit and personally inspect our entirely unique array of products. Here at Granite Imports, we are dedicated to providing the highest possible level of customer service. In that spirit, we persevere to make the process as convenient as we can for both fabricators and for the end users. Customers can choose from a diverse range of products and exclusive materials for their granite sink, granite tile, or granite kitchen countertops. Granite Imports maintains long-term business relationships with a host of quarries from around the world, which ensure that we receive the very best blocks of granite. We have also have fostered relationships with a network of fabricators throughout Colorado and other western states who trust us to deliver quality granite slabs to them for their end customers. Furthermore, we maintain a strong interest in our local communities and donate regularly to Boy Scouts, The Childrens Hospital, Kempe Childrens Center, and the Food Bank of the Rockies. We have won the Outstanding Associate Award for Granite Distributors and hold the Green Advantage Environmental Certification, in addition to being members of the National Kitchen and Bath Association and the Marble Institute of America (MIA). Come visit one of our showrooms in Denver, Fort Collins or Grand Junction and you are guaranteed to be impressed with the range of stone offerings we carry in addition to knowing that our experienced staff will provide you with an objective consultation on your style and granite needs.